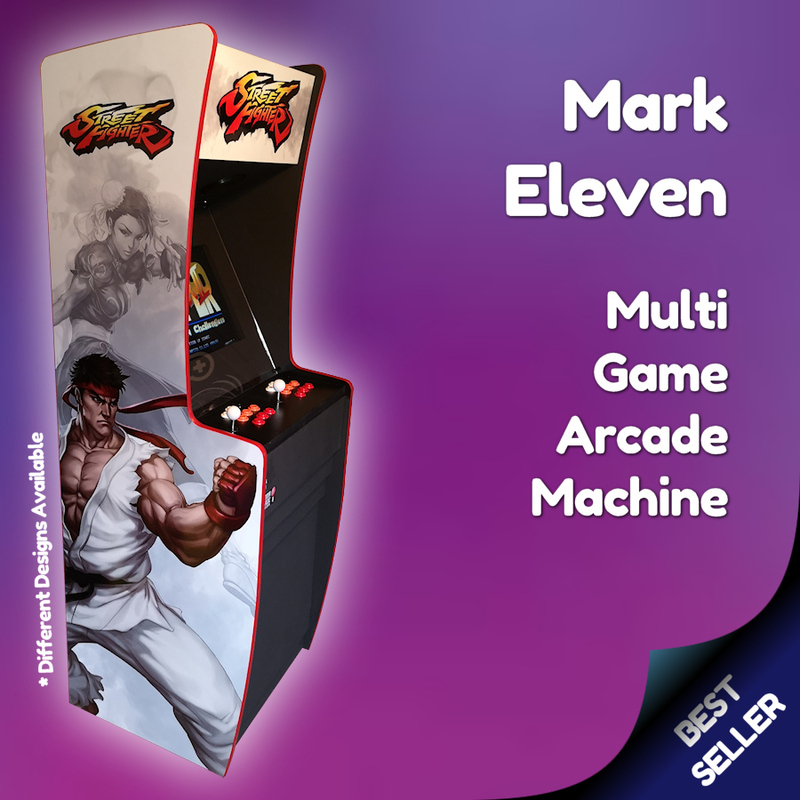 We design and build multi game arcade machines for sale and delivery across the UK. 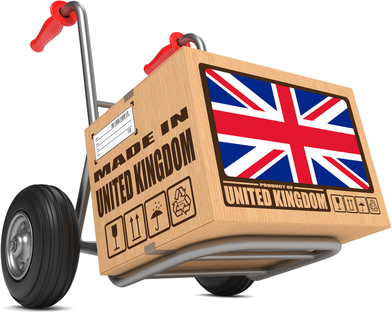 With a choice of two different game packages, our machines are suitable for the home, office or commercial environments. 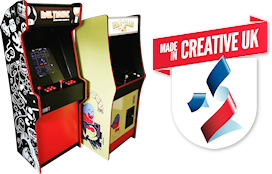 Want to know more about our machines, the games, the Raspberry Pi computer we use to power the whole thing? 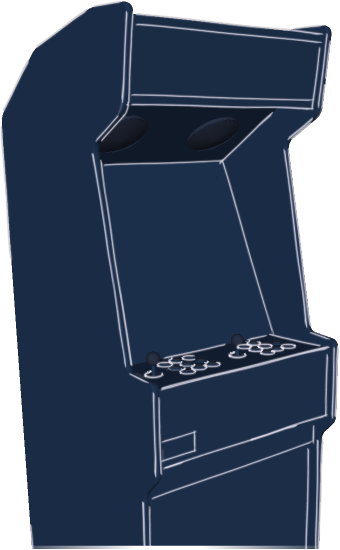 Don't know your RetroPie from your Hyperspin, your JAMMA from your Pandora's Box? 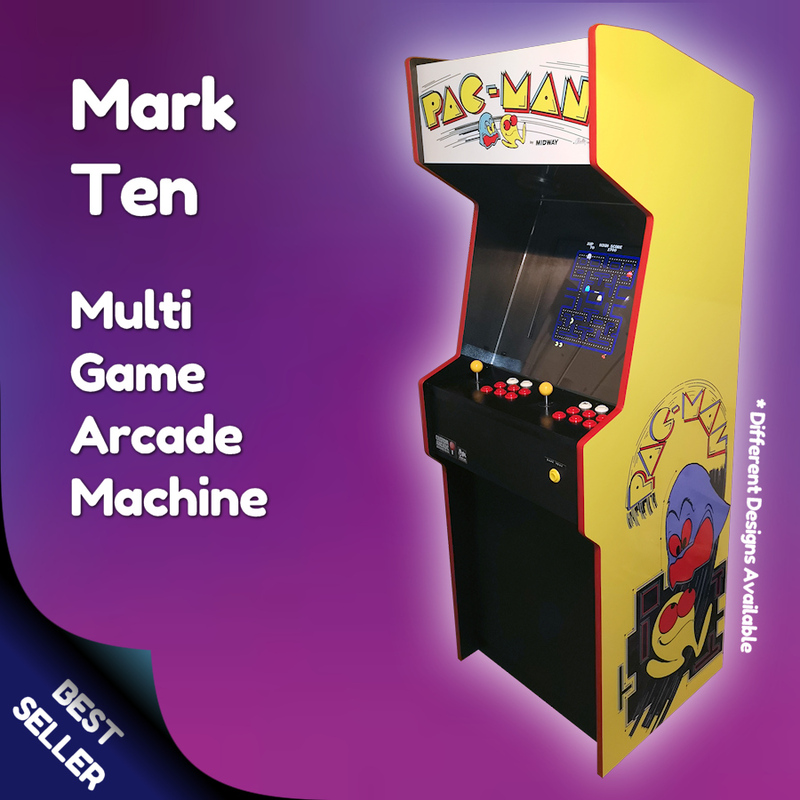 All our arcade machines are delivered ready to play and fully loaded with over 4420 * great retro games! 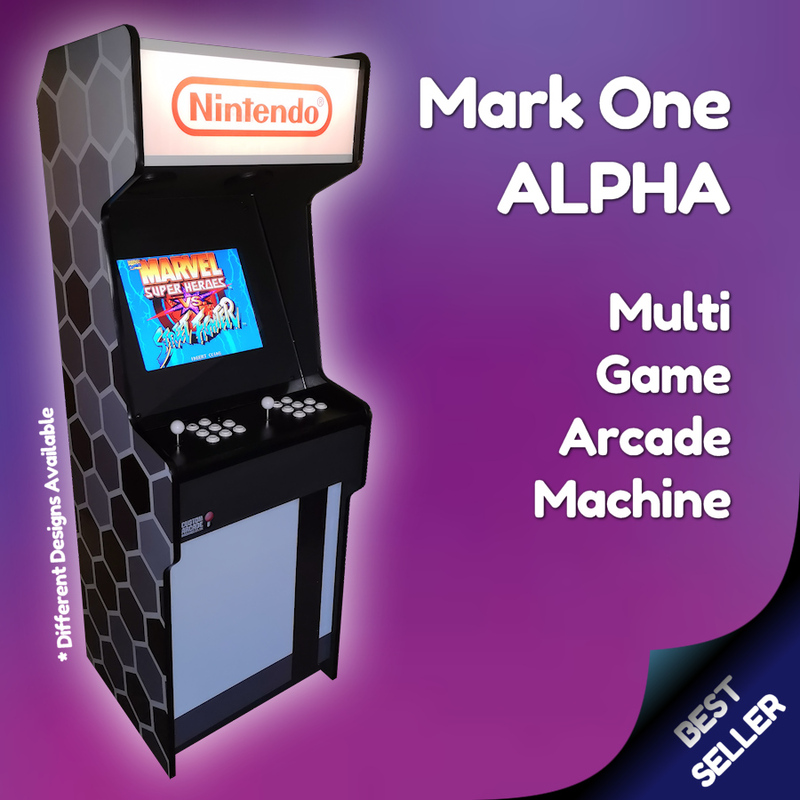 The very best of the 70s, 80s and 90s, we've included are all the arcade and console classics of the era with all your favourites from the SEGA Megadrive and Super Nintendo and even a selection of Nintendo GameBoy games.